Texting only marks attendance. Attendees still have to log in to Ethos to claim credit and complete an evaluation. This must be done within 30 days of the meeting. To collect CME credit MRRS members must create a profile in Ethos, if you don’t already have one. Attendees may register for the course(s) they attend, after each course evaluations will be available online. 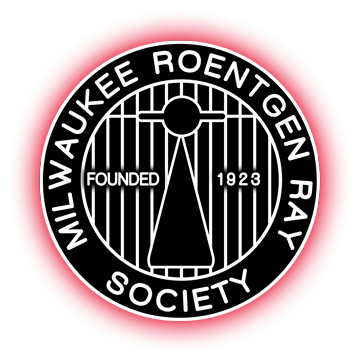 This activity has been planned and implemented in accordance with the accreditation requirements and policies of the Accreditation Council for Continuing Medical Education through the joint providership of The Medical College of Wisconsin and Milwaukee Roentgen Ray Society. The Medical College of Wisconsin is accredited by the ACCME to provide continuing medical education for physicians. The Medical College of Wisconsin designates this Live Activity for a maximum of 1 AMA PRA Category 1 Credit(s)TM. Physicians should claim only the credit commensurate with the extent of their participation in the activity.